Ever found yourself lost for words when dealing with the idiots in your life? Just flip the pages to the most suitable phrase and leave in a prominent place for those irritating twits to read instead of bothering you! 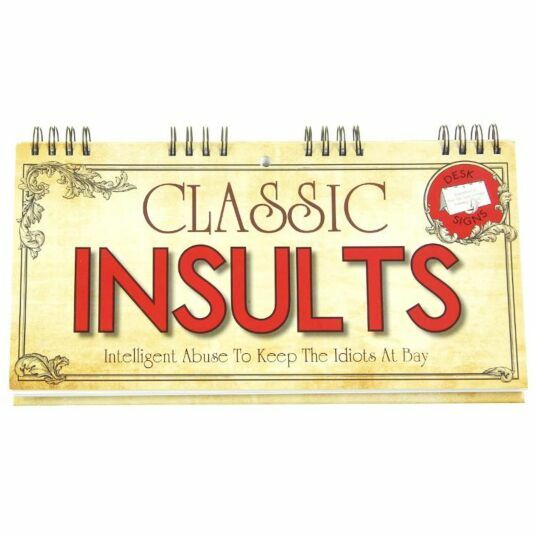 This would make the ideal gift for someone whose opinion is always voiced without warning and would make the perfect stocking filler for all.